Before the hypnosis session starts, ask your client to describe some real or imaginary outdoor place where they might like to relax. 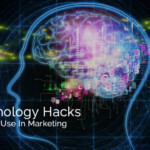 Start with getting the client to close their eyes and talk them through relaxing their head, shoulders, chest, arms and legs. As they relax their body, do a countdown deepener and take them downstairs, suggesting that with each step they are relaxing more and more, going deeper. At the bottom of the steps, suggest that they step into their favourite relaxing place, feeling calm & relaxed watching the clouds drift by. Tell them to focus on one cloud and watch as it descends down to envelope them in its fluffy, white weightlessness and gently carries them away to wherever they need to be to start the rest of your therapy. 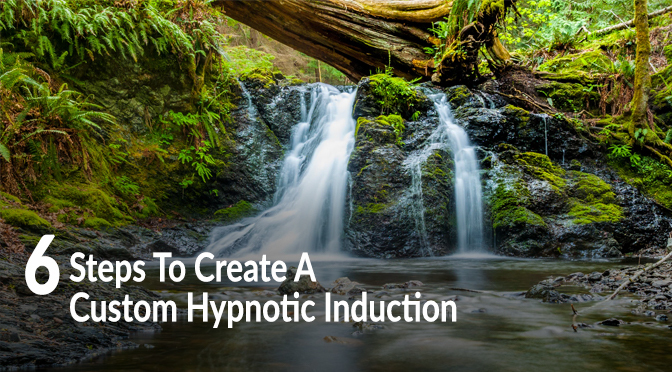 By learning the 6 above steps to creating your own Custom Hypnotic Induction, you’ll be able to boost your confidence as a Hypnotherapist, as well as deliver a tailored therapy session to your client, in a way that is dynamic, professional and effective. Do you feel like you need a natural energy boost? 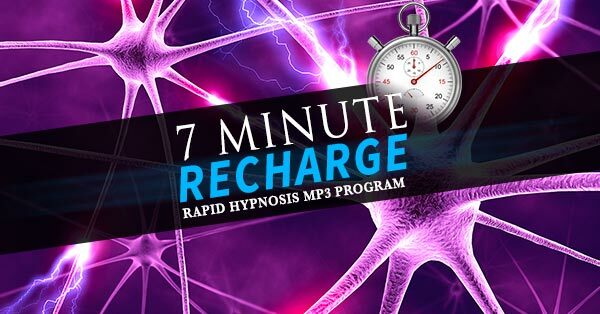 Click here for instant access to our FREE 7-Minute Recharge Program. 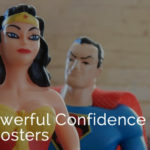 Shane is the co-founder, CEO and Head trainer for Australian Success Academy, having trained and worked with over 8000 people around Australia in learning the incredible power of the human mind, ranging from Relationship Dynamics, Hypnotherapy, Neuro-Linguistic Programming and Public Speaking.